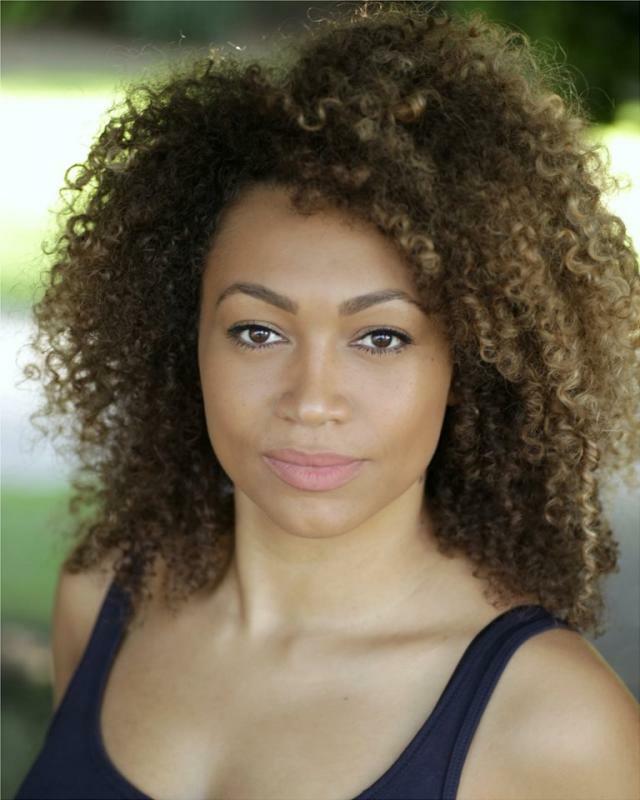 My name is Charis Agbonlahor I have trained as an actress since I was 15 and continue to train as I feel it is important to keep learning as an actor as you can never learn too much. Since graduating in 2010 I have been auditioning for different types of acting work and working in both theatre and film. I am a versatile, strong and dedicated actress, who fully appreciates the beauty of her craft. I have strong singing, writing, directing and athletic abilities.